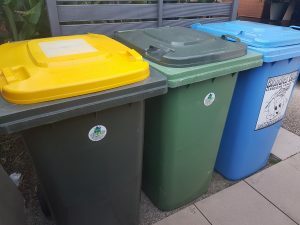 Your bins can be a haven for all sorts of nasties including flies, maggots, insects, bacteria and bad smells especially up here in the tropics but with these tips and some cooperation from the whole family, you can keep them clean and smelling sweet. 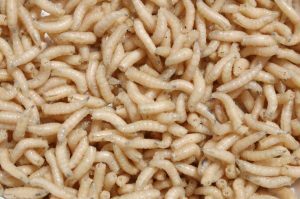 Most people don’t like the thought of maggots in their bins and who could blame them…. however maggots don’t really present much of a health risk at this stage but once they complete their cycle and transform into flies is when the problems start as they take to the sky spreading bacteria everywhere, which is definitely a health risk. 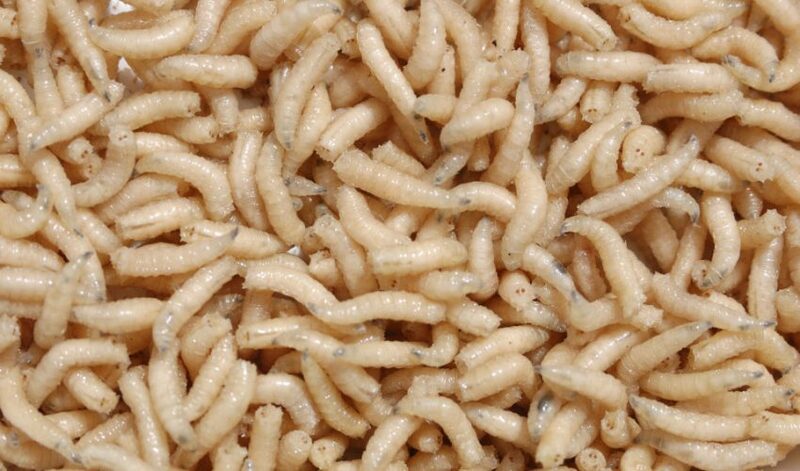 Maggots result from the presence of flies which are attracted to odours and lay their eggs in moist or decomposing material. 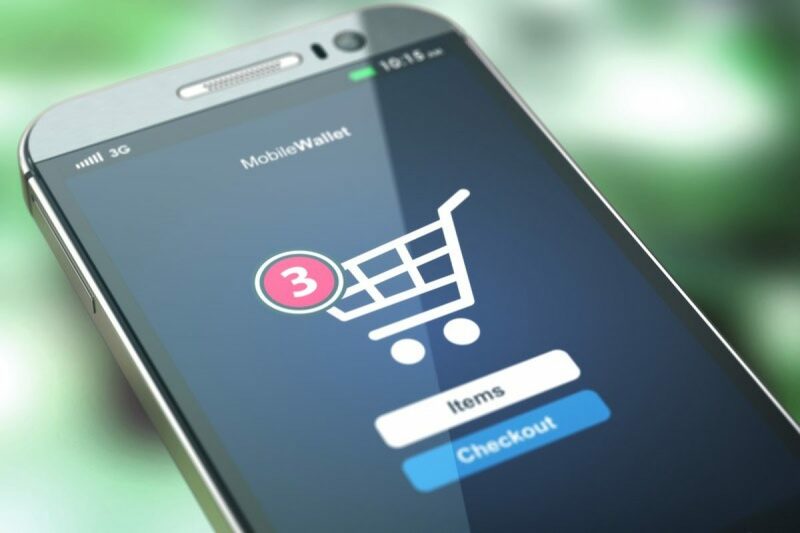 They are especially attracted to materials with high protein content such as meat and fish. Maggots only exist if flies have been allowed to have access to a food source and lay their eggs, do not leave food waste exposed in the kitchen where it could attract flies. Maggots can appear within 8-12 hours of eggs being laid so the best method of control is to stop them breeding by limiting their access. Do not leave food waste exposed where it could attract flies. Sort and separate food waste, recyclables and general waste at the source. Rinse all food packaging (recyclable and non-recyclable) before putting it in the yellow and red bins. Rinsing yoghurt pots, meat trays and other packaging will help reduce smells. Wrap scraps and unwanted pet food in paper prior to bagging and placing in waste bin. Remove excess air and securely tie bags before placing in waste bin. Bag and place left-over meat, prawn shells and similar food scraps in the freezer until collection day. Keep your kitchen food waste bin out of direct sunlight, preferably in a cupboard. Keep the lids on all your bins tightly closed. Empty your kitchen food waste bin frequently. 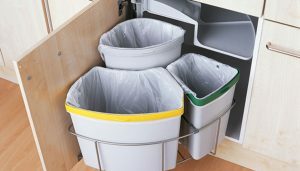 Keep all food covered and put scraps in the kitchen food waste bin straight away. Keep food preparation areas clean and use a disinfectant. Dispose of liquid/sloppy food waste via the sink. Wash hands and work surfaces after contact with waste. Keep your bin lids closed at all times. If your bin is broken, has cracks or splits call Mackay Regional Council on 1300 622 529 to lodge a customer request for repair or replacement. Store your outside bins in a well-ventilated, shady and convenient location. Keeping your bins out of direct sunlight will help slow general decomposition and reduce smells. Do not overfill your bins. By sorting your waste properly you could potentially reduce your red bin rubbish by more than half. Bag general rubbish, remove excess air and securely tie before putting in the red bin. Rinse recyclable food packaging, bottles and cans to remove any excess food residue and allow them to drain thoroughly before putting them in the recycling bin. Avoid placing grass clippings in with your general waste as this provides a warm and moist breeding environment which is perfect for all the nasty bacteria to thrive. Consider using a dedicated garden waste bin. Pet waste can be buried in your garden. If you decide to throw it away, double bag tie securely. Empty the contents of soiled nappies into the toilet before placing them in the bin. Wrap, bag/double bag nappies and sanitary items to reduce smells. Keep bins as dry as possible. Don’t place harmful substances such as chemicals, solvents, used engine oils, paints or other similar hazardous or damaging waste in your rubbish bin. They harm us, our equipment and the environment. If required, rinse your bins after collection with a mild detergent, vinegar and water solution to kill odours, bacteria and flies. Keep in mind water restrictions and the environment, avoid the use of strong detergents or bleach. Pay attention to tell-tale signs of vermin such as cockroaches or mice and take appropriate steps to ensure effective pest control in bin areas. Consider using Bin Bombs as an effective bin odour solution and pest control, see previous blog. Having your bins professionally cleaned on a regular basis provides the best way to keep them hygienically safe and free from harmful bacteria, especially if you choose Deluxe Wheelie Wash.